By now you probably have discovered that eating the ‘wrong’ foods can raise your blood sugar and insulin levels, leading to inflammation and a host of other problems. Carbohydrates, protein, and fat are the three macronutrients that provide energy. Of these three, carbohydrates have the greatest effect on blood sugar. 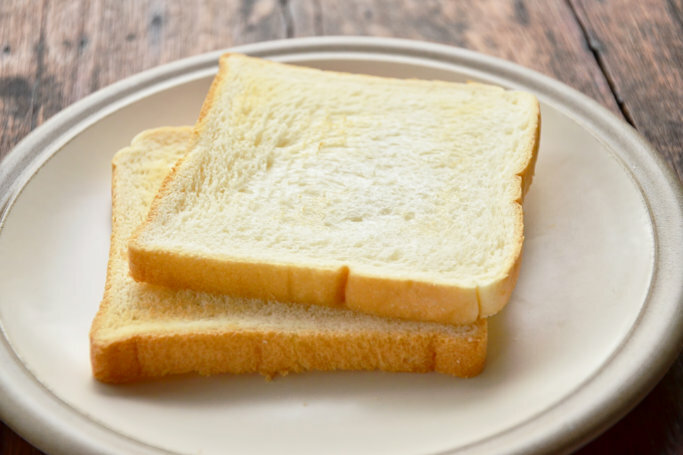 Carbohydrates include starches, sugars, and fiber. With this in mind, maintaining a low carb intake can help prevent the spikes and reduce complications. So how can you make some simple, small swaps to help you avoid excess carbohydrate intake? We turn to Amandeep Kalsi, MPH, RD, CHES for some expert advice. When it comes to making food swaps when preparing in your meal, Kalsi says the main theme is sticking the ingredients that make up the meal, be it breakfast, lunch or dinner. Eat whole grains! Whole grains contain more fiber, which helps prevent blood sugar spikes. 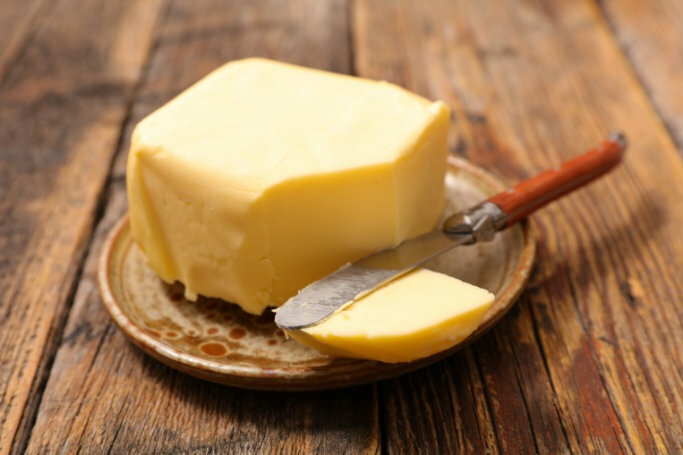 Butter is high in saturated fats; some great alternatives are olive and canola oil or avocado. 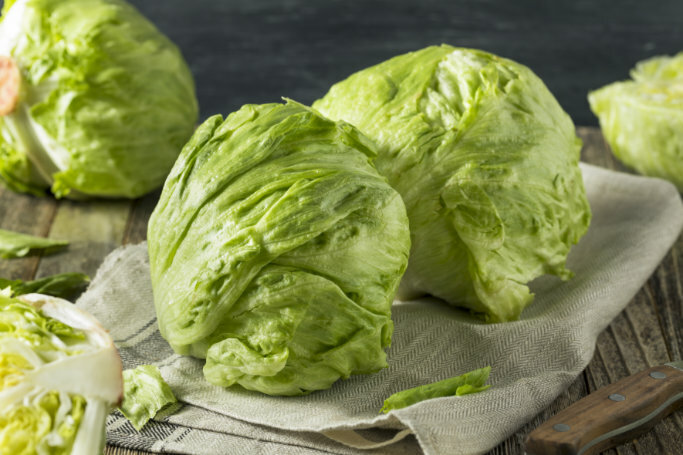 Eat dark leafy greens instead of light colored ones. Again, have more nutrients to offer and more fiber. Replace full-fat cheese with reduced fat cheese. 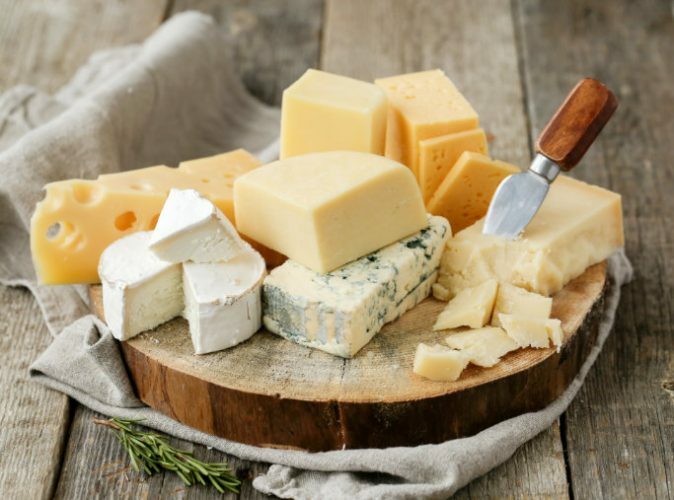 You can also try cheeses made from nuts provided you do not have an allergy. 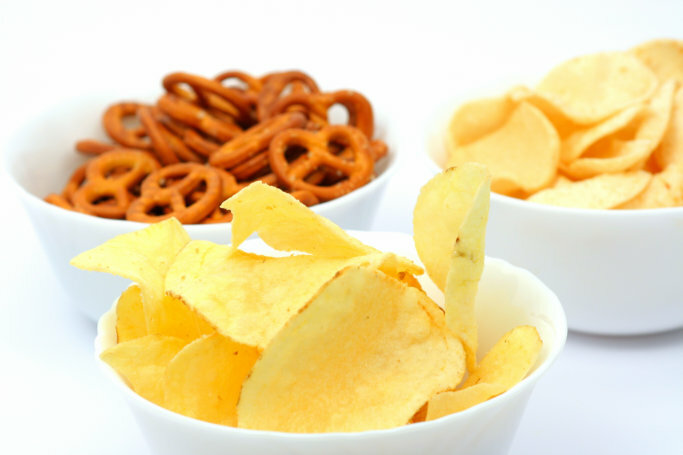 Eat baked chips made with whole grains. Keep in mind, portion control is really important here, so keep the serving size in mind. 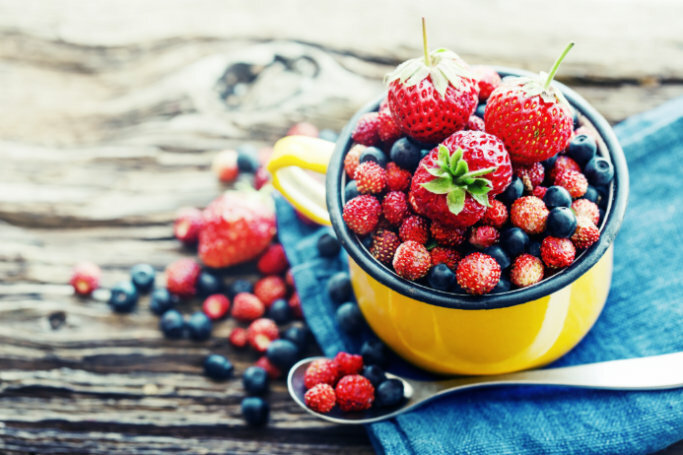 Eat fresh fruit such as all berries (strawberries, blackberries, blueberries, and raspberries), pomegranate, cherries, etc. Eat the whole fruit instead of fruit juice, it’s a great source of fiber. 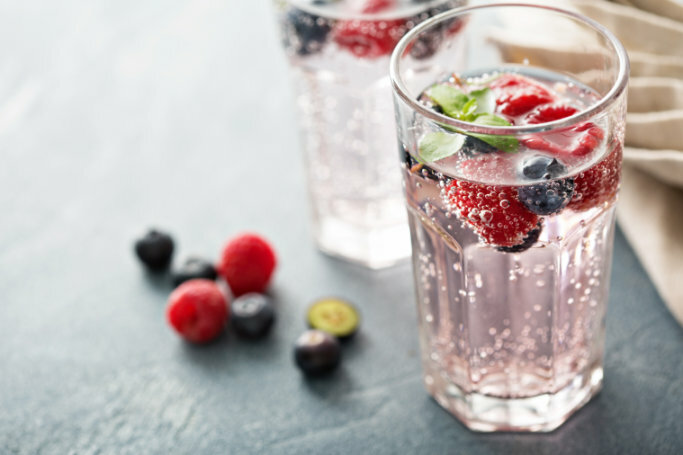 To swap out soda, try sparkling water and add lemon/lime as well as unsweetened iced-tea. Go with steel-cut oats, as most cereals are made with refined grains and are high in sugar. 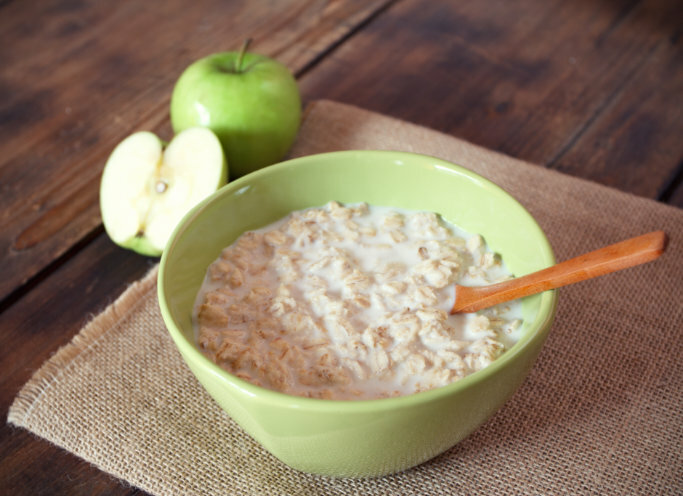 Steel-cut oats are higher in fiber and therefore help in slowing down the rise in insulin. Breakfast cereals…look for the sugar! Lastly, Kalsi says it’s important to know which foods to avoid, no matter how tough it may seem. “Keep goals simple and easy to follow such as staying away from unhealthy fats, liquids sugars, and processed grains and foods,” she advises.